I have a lovely leather bound copy of The Valley of Vision that I use for my devotions. But it was a recent purchase and is working well with my Prof Horner bible readings, for which using a proper paper Bible is recommended. Before that I used to use Banner of Truth‘s online devotional as I was reading the Bible on my tablet. Then they updated their website and the prayers went missing for a while, hence the purchase. But I’ve just found that the prayers are back online. 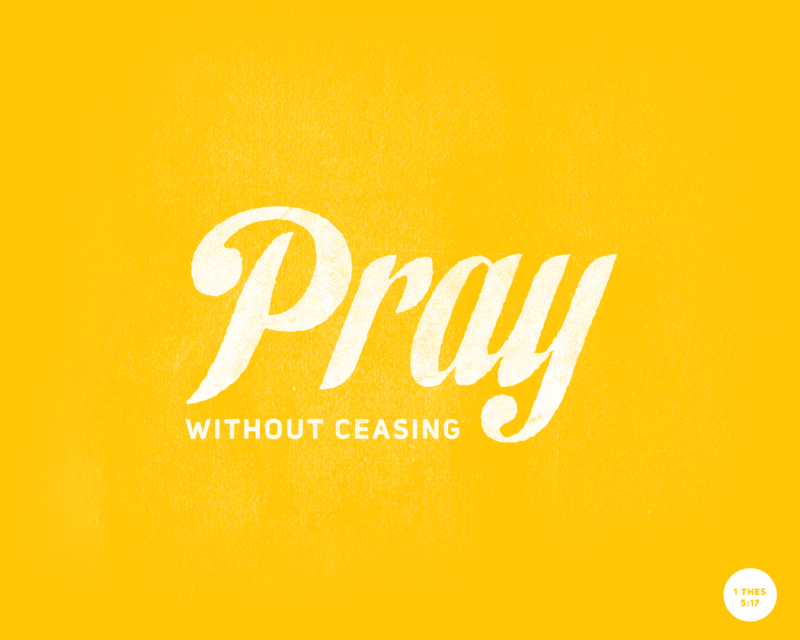 The prayers are in a random order, but are always helpful, and there is a suggested one for the day. And it’s a great way to check them out if you are thinking about getting the book. If you’re like me, you probably have one or two (= about a hundred) things left to do to prepare for Christmas. Here in the Vicarage, we have been reading a few of the Jesse Tree readings at teatime but have so far failed to actually get a suitable twig to hang the decorations from. We’ve been pulling the decorations from their tin as we read. And then popping them back, saying ‘We must get a twig to hang these from’. And failing. Are things a bit upside down in your house too? Maybe you even have a few (all the?) pressies still left to buy. Or you need some encouragement in the final flapping. So, in a spirit of festive helpfulness, I have six paper copies of The Ministry of a Messy House to give away in time for Christmas. Tell me below the latest you’ve been up wrapping on Christmas Eve in the comment box below and on Sunday evening I’ll draw six names out and post your book out first thing next Monday. The Ministry of a Messy House is officially published today. And some people have even started reading it. A few have said they have enjoyed it, which is lovely. I have been praying that the book will be a blessing to readers. But I also want to say that’s it’s okay if you don’t love it with your whole heart. It’s a bit weird writing a book and realising that it might not be for everyone. And that some people might even hate it or think it heretical or boring. But since I wrote about God’s grace and providence in the book, I can remind myself that his grace is sufficient for me and although I’d love everyone to think my book is the greatest thing evah, it’s okay if they don’t. So don’t be embarrassed if you read it and find it’s not for you. We can still be friends. You can buy it in lots of places – including here on this blog. And today I’m linking to my special magic author discounts at my publisher’s: 40% off the print copy and 50% off the e-book. I have been given a few author copies too. I’m afraid that I’ve already allocated the print ones, but I have a couple of e-books to give away. Tell me about the messiest part of your house in the comments and I’ll pick two at random to send you the link to the book. Sadly this isn’t available if you’re in North America – although IVP will be providing an alternative in the near future for anyone in the US or Canada who would like to read it. I am also doing a proper author-type book signing on Saturday 26th October. I shall be at CLC Bookshop in Birmingham from 11am-2pm, under the Pallisades, just next to the entrance to New Street Station. I shall bring some Can Do Cookies (the recipe is in the book) and my best pen. Do come and say hello if you’re in the city. So it’s actually Advent, and I only got my act together this morning to download this lovely free e-book from John Piper onto my cheap and cheerful table that I use for daily bible reading. Thankfully, the readings began today, so there’s even time for you to download it too and not be too far behind. This morning’s reflection called me to meditate on my need for a Saviour. And events during the day reminded me of that too – tired children and busy parents do not make for a godly Vicarage. Thankfully, a large nap and answered prayer made our afternoon happier than our morning. A big Sunday lunch with parish friends was followed by a chilly walk with Dreamer and Freddie the dog. Then we decorated our Jesse Tree – only having to cover two days in one go, lit our Advent candle and thought about Jesus our Saviour, opened our chocolate Advent calendar (with extra sweeties for the non-opening children) and gave thanks for a new audio bible in Ethiopia, prompted by a lovely Bible Society calendar that came in the post. So far so good. But it’s honestly fine if we miss a few days in the chaos. The Saviour came to forgive both messiness and missingness – our sins of commission and those of omission. Our technique for this has proved pretty successful of late. We were particularly pleased this holiday when we managed a walk that included one child who has been rather reluctant to walk of late. But when he was told we were going on a Treasure Hunt, he became quite keen. What we do, of course, is go Geocaching. Which is using our satnav to go hunting for small pieces of plastic treasure (generally cracker gifts) hidden in small boxes in all sorts of locations. There are over 1.6 million geocaches worldwide and 13,062 in the UK on the day I checked. 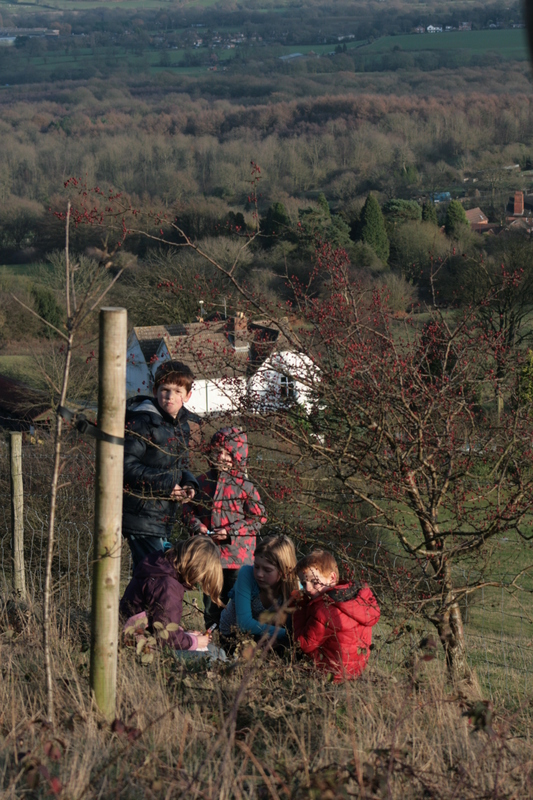 We visited the Clent Hills in Worcestershire where 32 caches have been hidden by enthusiasts. Some of the ones we found were hidden by Girl Guide troops. All you do is join the website (for free), log the GPS location of the caches in your satnav (there are also plenty of apps for mobile devices) and off you go. Once you find your cache, you exchange a small item you have brought for one in the box, write your name in the log and rehide the box. We found four geocaches yesterday and managed to get the kids on a decent walk round the beautiful landscape and blow away some Christmas cobwebs. Other than with our family and friends, the Vicar has also run geocaching sessions with the youth group at church and on our summer camp for 11-14s. As long as they don’t have to walk *too* far, the teens have loved it. It also seems to be popular with other clergy friends, if my Facebook feed is anything to go by. Free entertainment and a way to get the kids out and active, what’s not to like? 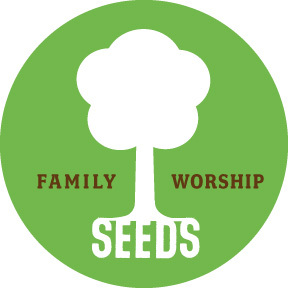 We love the kids music produced by Seeds Family Worship in the US. At the moment you can download a free memory song from their website – Romans 6v23.